I knew almost nothing about the prolific Parisian painter Louis-Leopold Boilly until I read this piece in The Art Newspaper. 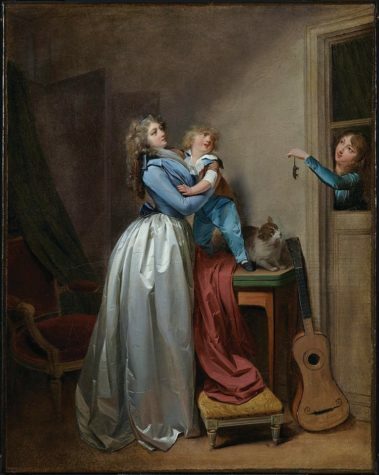 Born near Lille in 1761, Boilly worked for a while in Douai as a portraitist before moving to Paris in 1785 where he remained for the rest of his life. A commission for a series of genre paintings by a nobleman put his name on the map, but it was only when the Salon was opened to those who were not members of the Academy that he began to savor success. Horror: A Help Or A Hurt For Jessica?